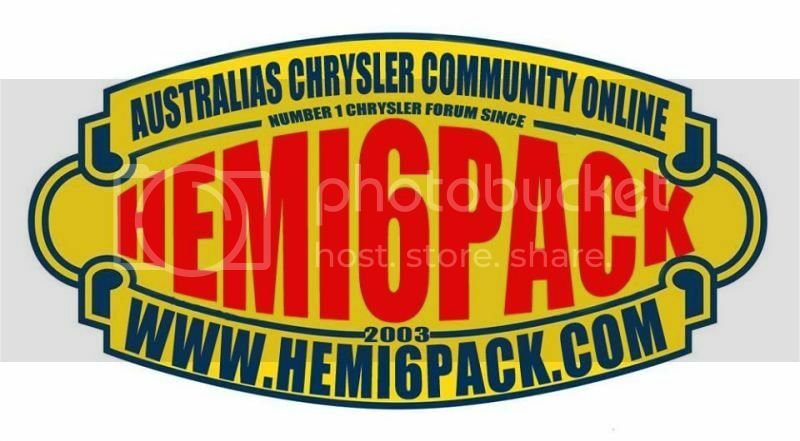 Activity Stream - Hemi6pack.com - Australia's Chrysler Community Online! All times are GMT +10. The time now is 04:10 PM. Hemi6pack.com is an enthusiast website. All comments and opinions are the legal property of the individual contributing them. Page generated in 0.0502 seconds with 9 queries.